This case accommodates most semi-automatic handguns with or without magwell that are more than 7" but less than 9.25" in overall length. Does not fit handguns with scope or sight. Does not include desiccant. 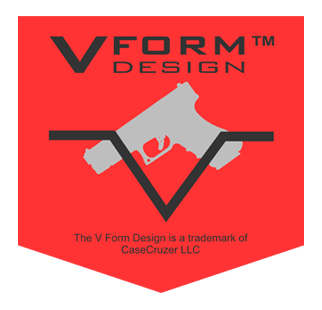 For handguns with magwell as well as scope or sight please check out the Race Gun Competition Case. The 2N2 GunPOD secures two rifles, two handguns and accessories. The 3N3 GunPOD Case will transport three rifles, three handguns, and accessories. The Magnum Shooting Range Handgun Case holds 6 large framed handguns. Univeral handgun case holds 4 pistols in the quick draw positions with space for accessories.